WANT THIS INSTALLED? HAVE QUESTIONS? 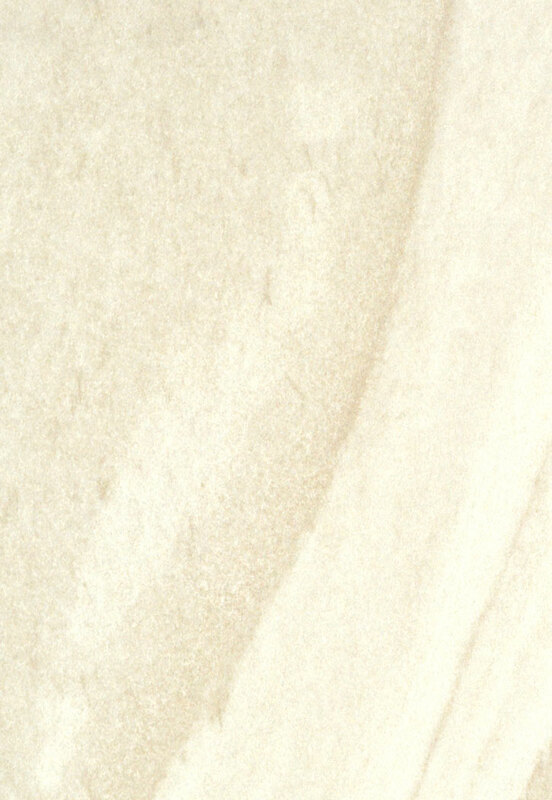 Paris is an elegant porcelain tile series available in 2 colors and 2 finishes. Paris has a soft subtle movement.